The following collection of tips and tools for designing your own invitations will make sure you are on the right track to produce not only awesome and eye-catching results, but also invitations that are unique as well as saving you money. Producing your own invitations does not mean that you have to sacrifice quality though — you can use these templates, tips and tricks to come up with your own design and then get a printshop to print them for a professional finish. We start out with save the date invitations — great for weddings or events that are planned sometime in advance. Then our guide is split up into the various occasions that you might need to design an invitation for — within each section you will find resources for templates, clipart, ideas and tips. 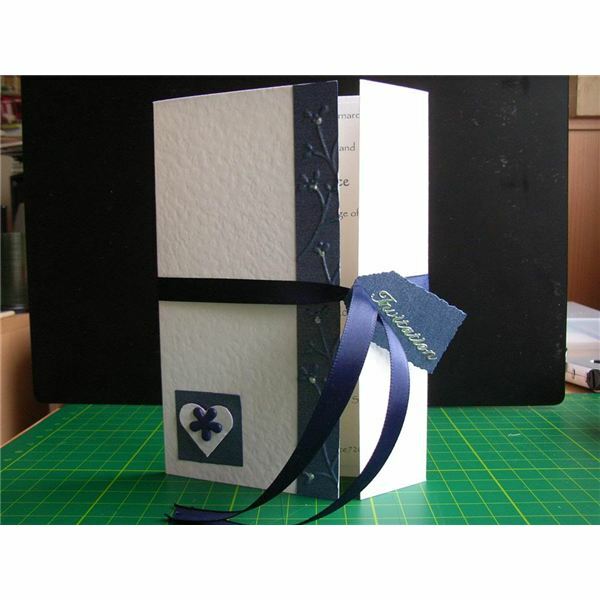 Where appropriate we have also included wording, etiquette and verses to include too. Underneath there is a "Special Occasions" section for those celebrations that don't fit into a set category. Don't forget that the choice of font you use can make a huge difference too, and advice and resources on this can be found at the end of the guide. So, let's get creating. For celebrations that are planned well in advance it might be too early to send out official invitations, so get your guests organized well ahead of time to make them "save the date." These announcements aren't just reserved for weddings either, they can be used for any occasion. We get you started with some great templates along with alternative ideas, wording and etiquette. Birthday party invitations are one of the easiest occasions to get designing your own invitations, or even just use one of our free printables and it's job done. The big wedding day itself isn't the only part of your wedding that might need an invitation. In the build up to the big day why not print out some free printable invites for a bachelorette party or bridal shower. Want it to stand out from the crowd? Great tips and unique ideas are but a click away. there are plenty of free printables and templates that you can customize. We've also got some useful information on wording, etiquette and even how best to stuff all those envelopes — great advice if you have hundreds to do! Don't forget to check out our fonts section at the end for weddings dingbats and fonts to finish off the design perfectly. printed out. This section of our guide is very comprehensive in covering free printables, inserts, etiquette, verses and clipart — all your bases covered. Halloween is not just a time for getting creative with your costumes and house decorations — it's a great occasion for letting your imagination and creativity bring out your wildside. 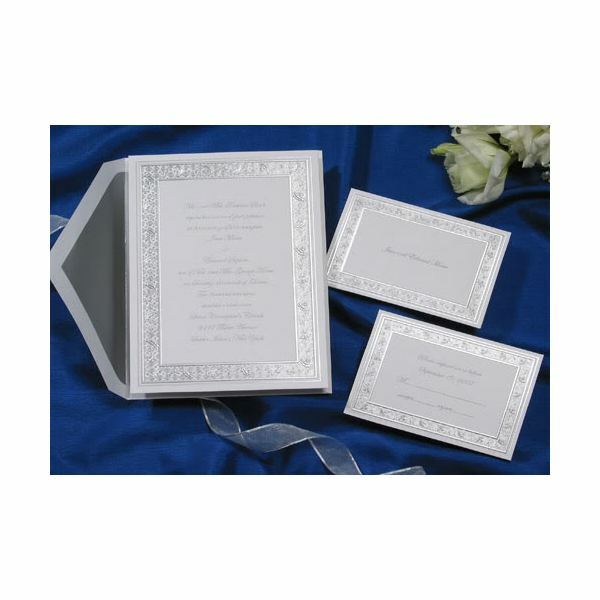 You can even add some fun with our poems and invitation wording help. You don't need me to tell you that Christmas is one expensive time of year. Holding a party is a great way to embrace the festive season, but what with gifts, food and drink, your pocket may be pretty empty. Homemade invitations don't need to look like they are made by a child (although that might be pretty cute), and can be as easy as just typing in the relevant details into an invitation template. Or bring out your creativity with a Christmas angel invitation and take some tips for unique creations. It can be hard to strike the right note with retirement party invitations as you want to wish the retiree well, but also have a bit of fun too. This group of articles covers all areas you'll need to take the stress out of the occasion. So, we've covered the most popular occasions that we need invitations for, but there are a whole host more occasions and we haven't left those out of our guide. Whether you are after templates, poems, specific occasion clipart, or design tips for your chosen invitation type, you'll find some great resources here. Creating an amazing invitation is one thing, but if you use the wrong type of font it can kill the whole design. Make sure the font fits the occasion, or add some dingbat fonts for added imagery to bring more interest to the overall look. So that concludes our guide to creating invitations. Pretty comprehensive I think you'll agree, but please do drop us a line in the comments field if there is an occasion or area we have left out.